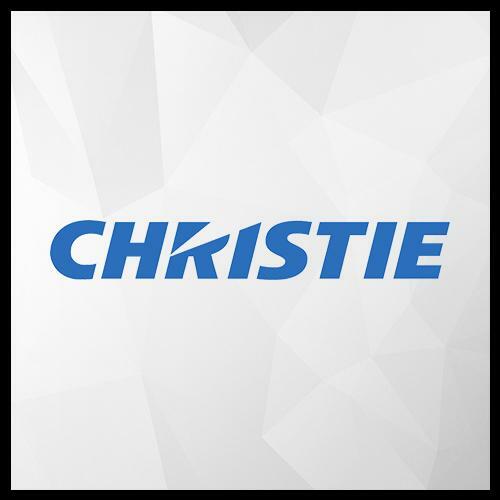 The Christie group of companies manufactures DLP projectors and various digital cinema devices, and offers a selection of LCD projectors, line array audio solutions, and collaboration and presentation solutions which are used in various settings around the world. Christie was founded in 1929 and began as a manufacturer of 35mm film movie projectors, lamphouses, lamp consoles and film platter systems. Later, it began importing Japanese-made Xenon bulbs before acquiring the Kitchener, Ontario-based digital projection business of Electrohome Limited in 1999. 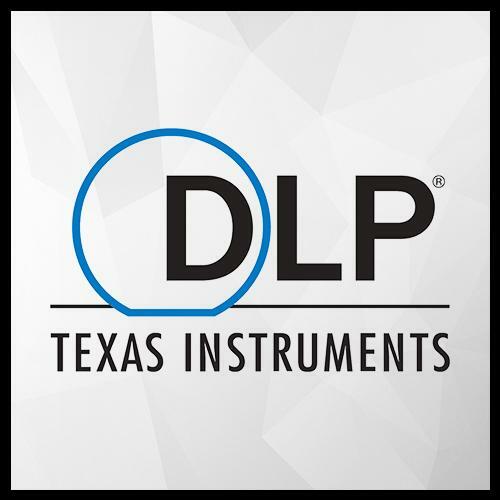 As the first licensee of Texas Instruments’ DLP Cinema® technology, Christie quickly became a leader in the conversion of 35mm to digital cinema. Today, more than 43,000 cinema screens worldwide use Christie technology. Digital Light Processing (DLP) is a display device based on micro-electro-mechanical technology that uses a digital micromirror device. It was originally developed in 1987 by Dr. Larry Hornbeck of Texas Instruments. While the DLP imaging device was invented by Texas Instruments, the first DLP-based projector was introduced by Digital Projection Ltd in 1997. Digital Projection and Texas Instruments were both awarded Emmy Awards in 1998 for the DLP projector technology. DLP is used in a variety of display applications from traditional static displays to interactive displays and also non-traditional embedded applications including medical, security, and industrial uses. 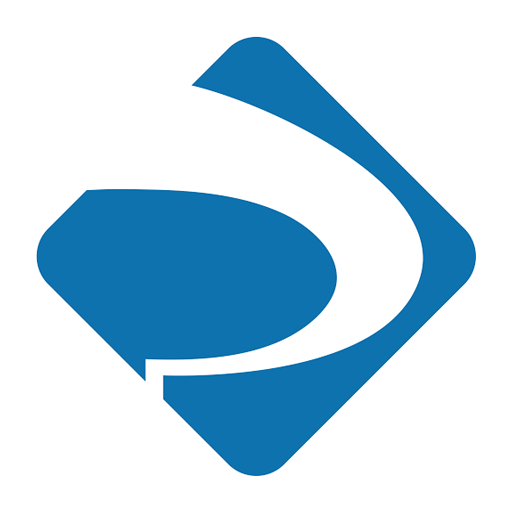 Doremi Laboratories, Inc., often shortened to Doremi Labs, was established in 1985 in Burbank, California, United States. 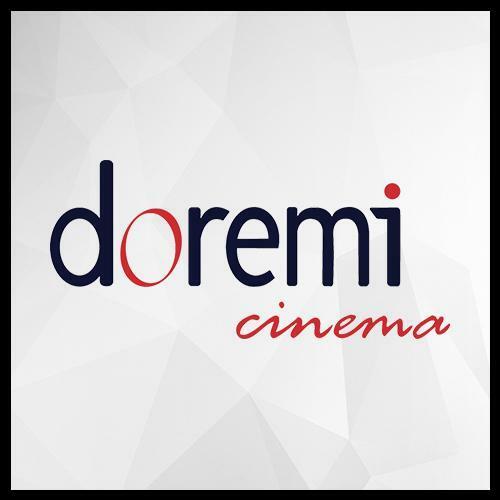 Doremi Labs is a developer and manufacturer of digital servers and format converters for the digital cinema, broadcast, post production and professional A/V markets. 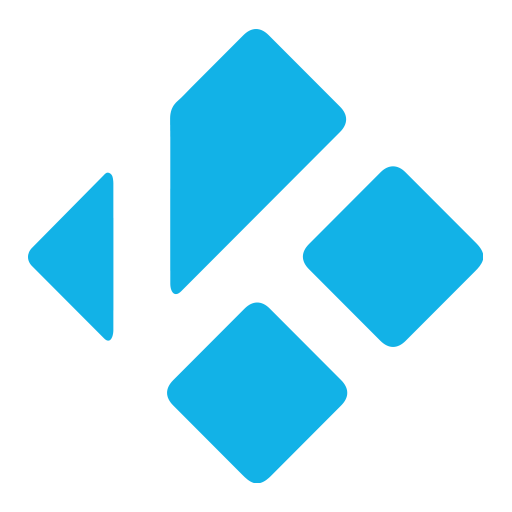 They currently produce DCI compliant digital cinema players and 4K solutions. 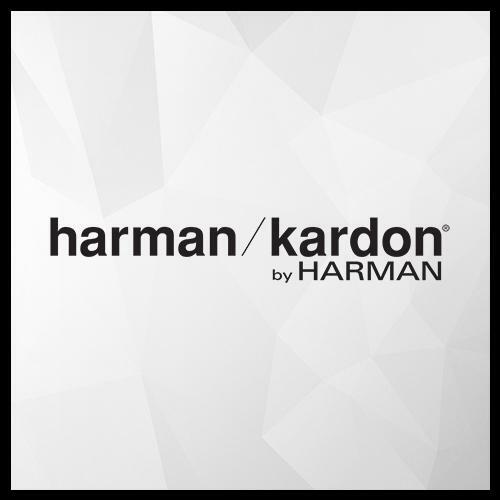 Harman/Kardon is a division of Harman International Industries and manufactures home and car audio equipment. It was founded in 1953 by Sidney Harman and Bernard Kardon. The stated product goal of Harman Kardon is the highest possible design quality for the price, rather than unnecessary features. 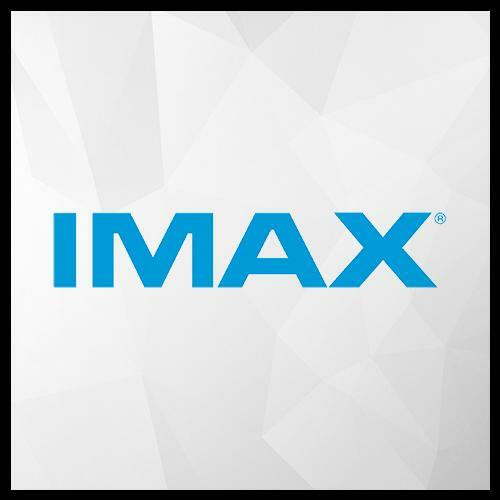 IMAX (an acronym for Image MAXimum) is a motion picture film format and a set of cinema projection standards created by Canadian company IMAX Corporation and developed by Graeme Ferguson, Roman Kroitor, Robert Kerr, and William C. Shaw. IMAX has the capacity to record and display images of far greater size and resolution than conventional film systems. Since 2002, some feature films have been converted (or upgraded) into IMAX format for displaying in IMAX theaters and some have also been partially shot in IMAX. IMAX is the most widely used system for special-venue film presentations. As of January 1, 2016, there are 1,061 IMAX theaters in 67 countries. RealD 3D is a digital stereoscopic projection technology made and sold by RealD. It is currently the most widely used technology for watching 3D films in theaters. 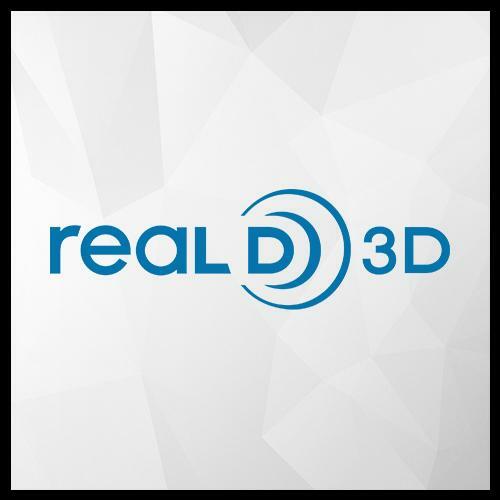 Worldwide, RealD 3D is installed in more than 26,500 auditoriums by approximately 1,200 exhibitors in 72 countries as of June 2015.